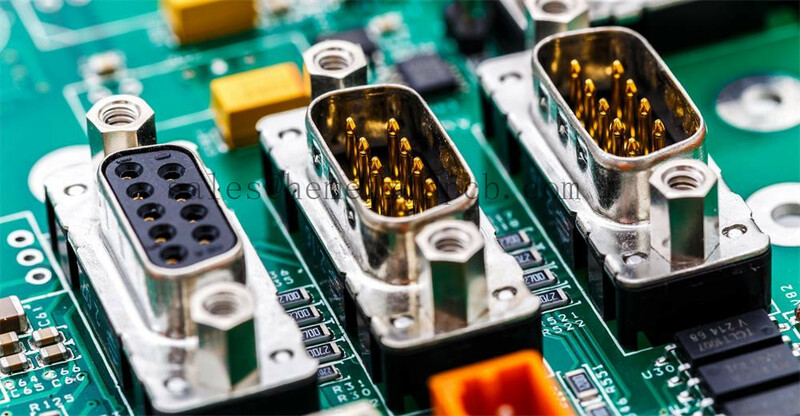 Product categories of Press-fit PCB Assembly, we are specialized manufacturers from China, Semiconductor Assembly PCB, Press-Fit Assembly suppliers/factory, wholesale high-quality products of Press-Fit Pin Assembly R & D and manufacturing, we have the perfect after-sales service and technical support. Look forward to your cooperation! Hemeixin PCB offers the latest technical capabilities to meet your most demanding project requirements for Circuit Board assemblies and Press-fit PCB Assembly . Whether we produce your product with BGA, Micro-BGA, Surface Mount or Through-Hole Technology, Hemeixin PCB works closely with you, the customer, to ensure that you are 100% satisfied.